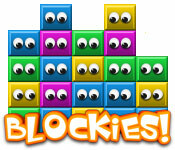 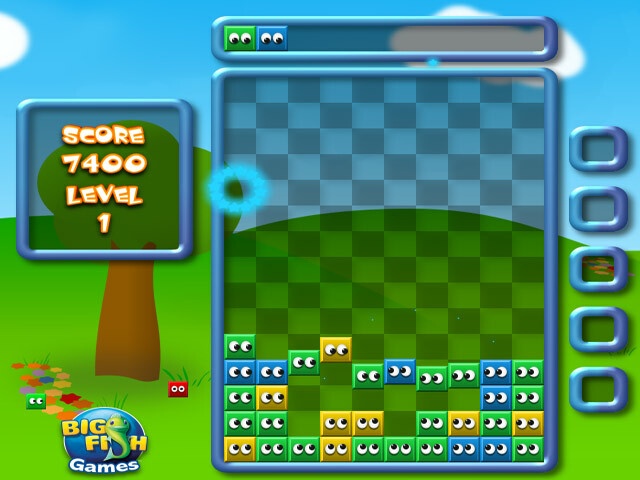 Destroy the Blockies as quickly as you can! 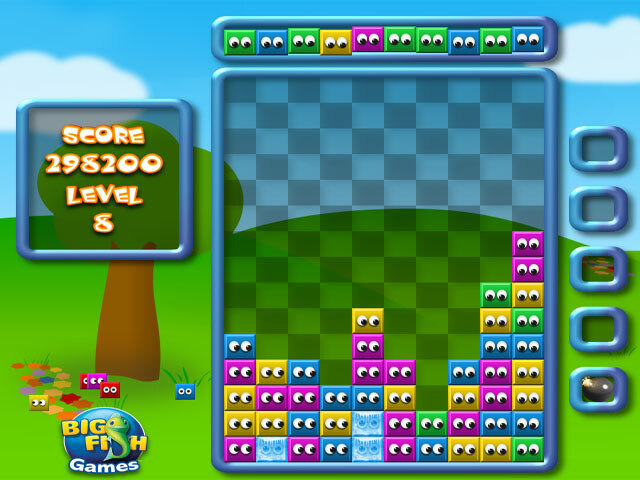 Use awesome powerups and bonuses to blow them up and clear the level!Destroy the Blockies!Destroy the Blockies as quickly as you can! 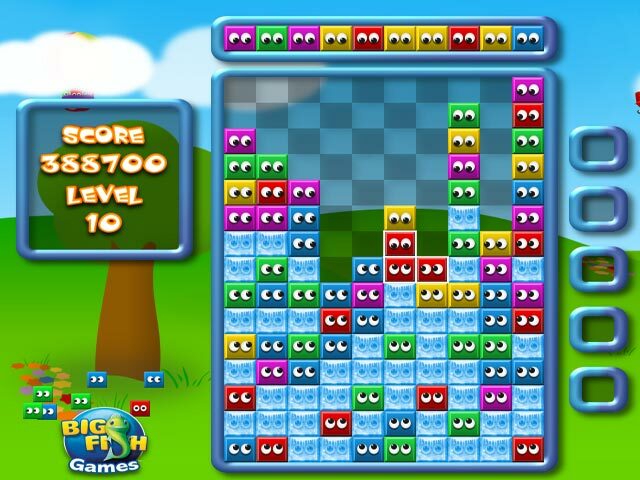 Use awesome powerups and bonuses to blow them up and clear the level!